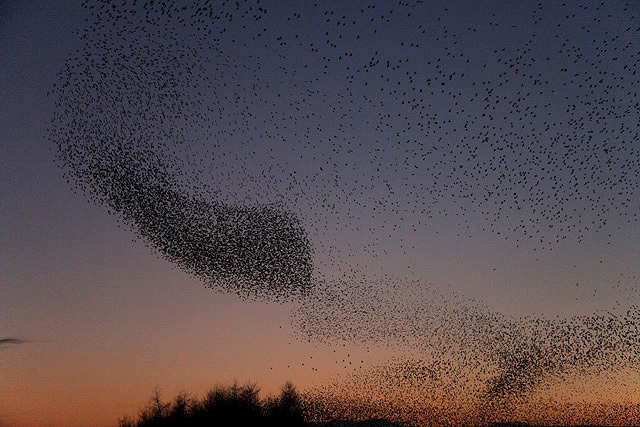 But what draws flocks of starlings, schools of fish, or rafts of ants together? Flocking or schooling can be a social behavior. However, the similarities among these phenomena, regardless of the creatures involved, led NYU’s Jérémie Palacci and his colleagues to wonder if an underlying physical principle could also govern the organization process. Read more: Synthetic particles that flock like birds | Ars Technica.